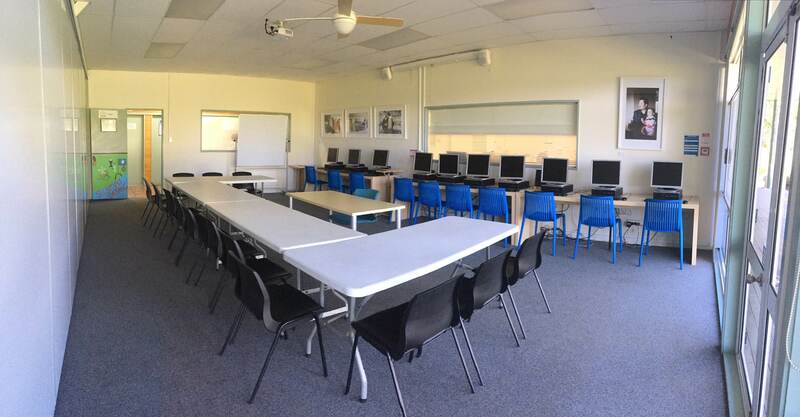 Ideal room for workshops, 1 day training sessions or meetings. Resources: Projector, screen, white board, air conditioner, 4 folded tables and chairs. Ideal room for meetings, gatherings, workshops. Our Grand Room is made up of Room 1 and Room 2 by opening up a partition wall. 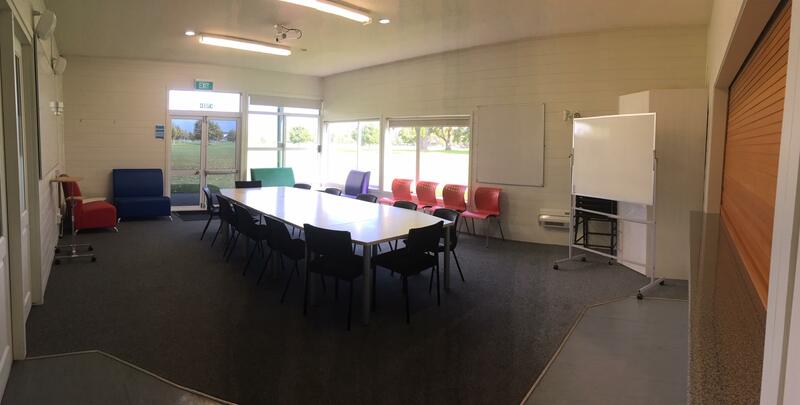 Ideal room for workshops, gathering and other events. View and access to Claudelands Park. Resources: Projector, screen, white board, air conditioner, folded tables and chairs.